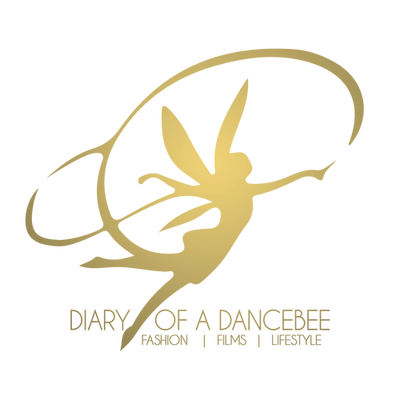 Apart from collaborations and activities on the website, Team Dancebee has gone a step ahead by offering Digital campaign, Content Management, Content Creation and Social Media Marketing solutions for brands. For more information on the above mentioned services, send us an email at info@priyaadivarekar.com with the subject line: Additional Services. Note: Please avoid sending press releases, asking the author to use it directly on the blog! This is strictly against our website rules. Spammers will be blocked immediately.